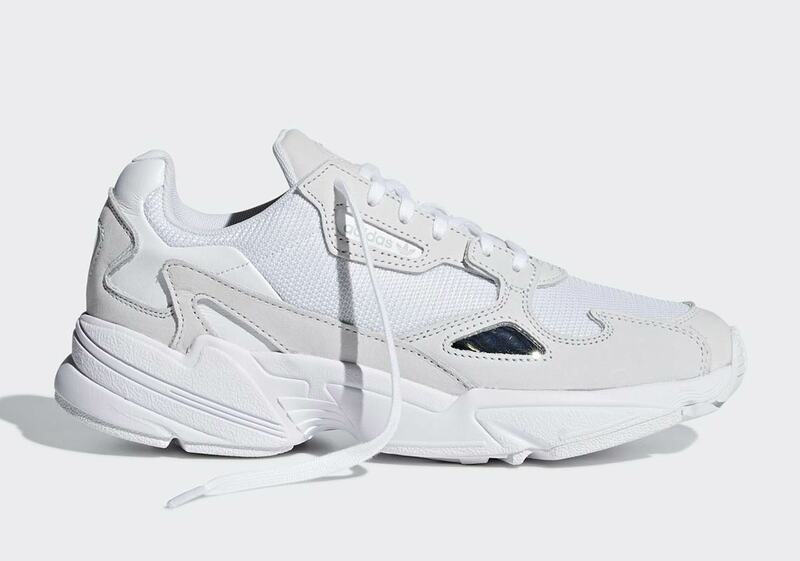 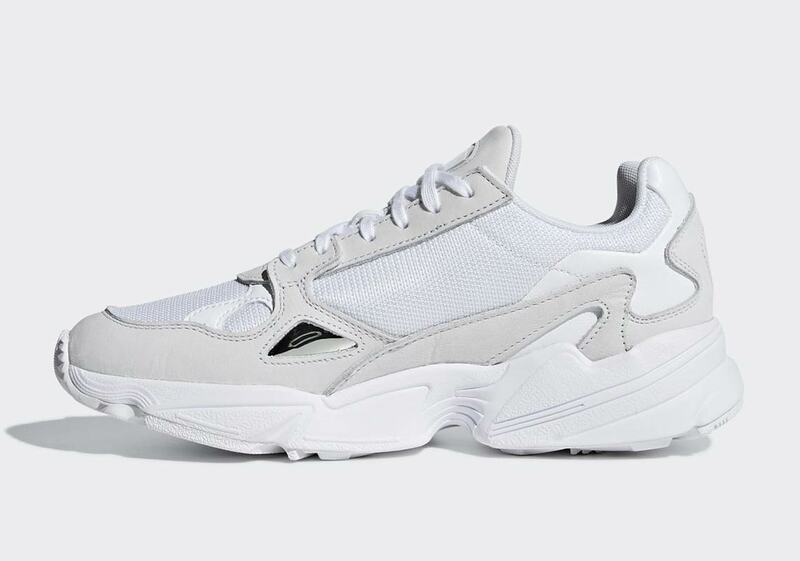 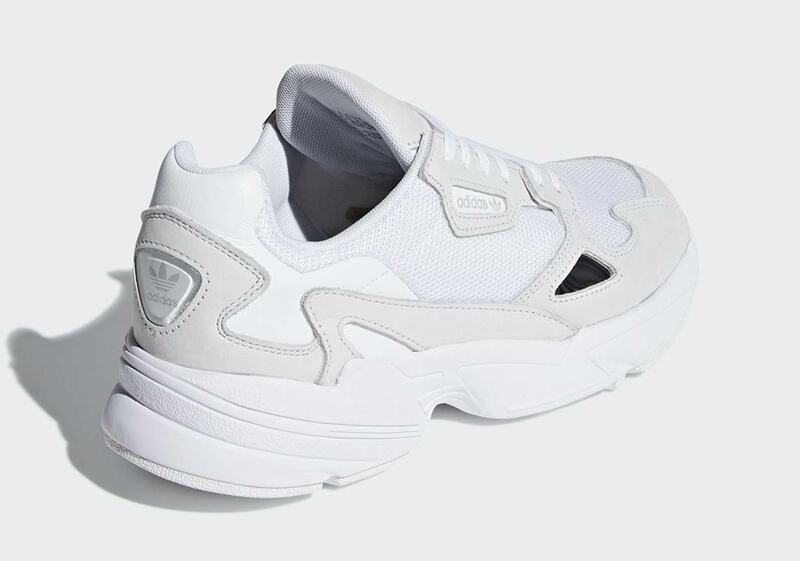 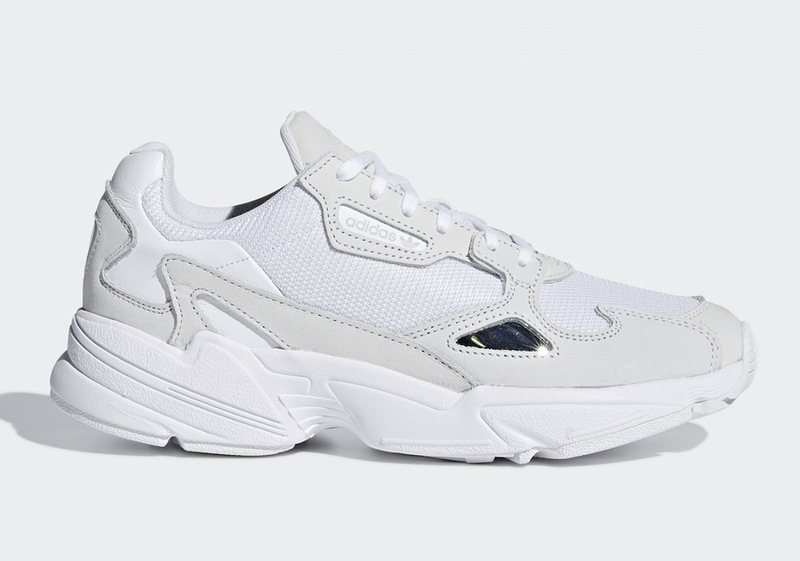 After first being introduced to market earlier this summer, the adidas Falcon—a combo shoe that features the classic adidas Falcon Dorf’s upper and the adidas YUNG-1‘s midsole—is now set to drop in a summertime-ready “Triple White” colorway. 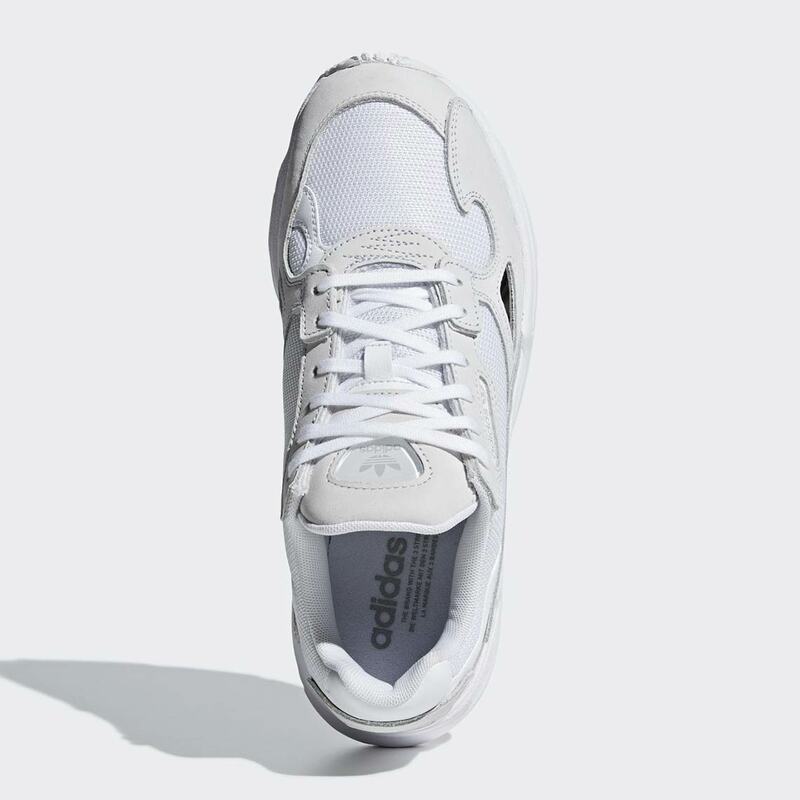 The shoe’s upper features white mesh underlays, while a soft grey suede is used on the overlays for a touch of contrast. 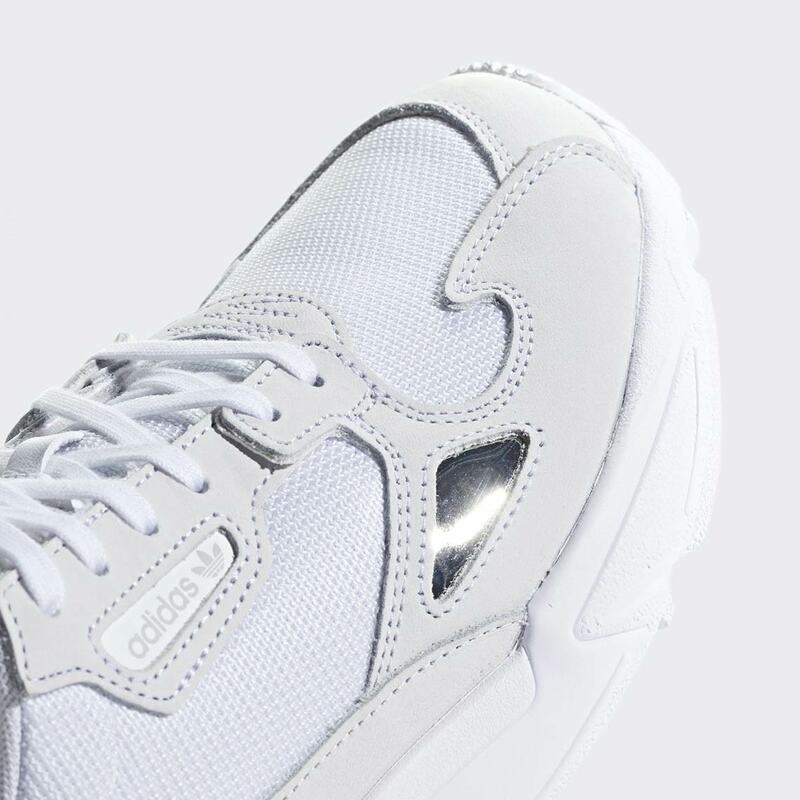 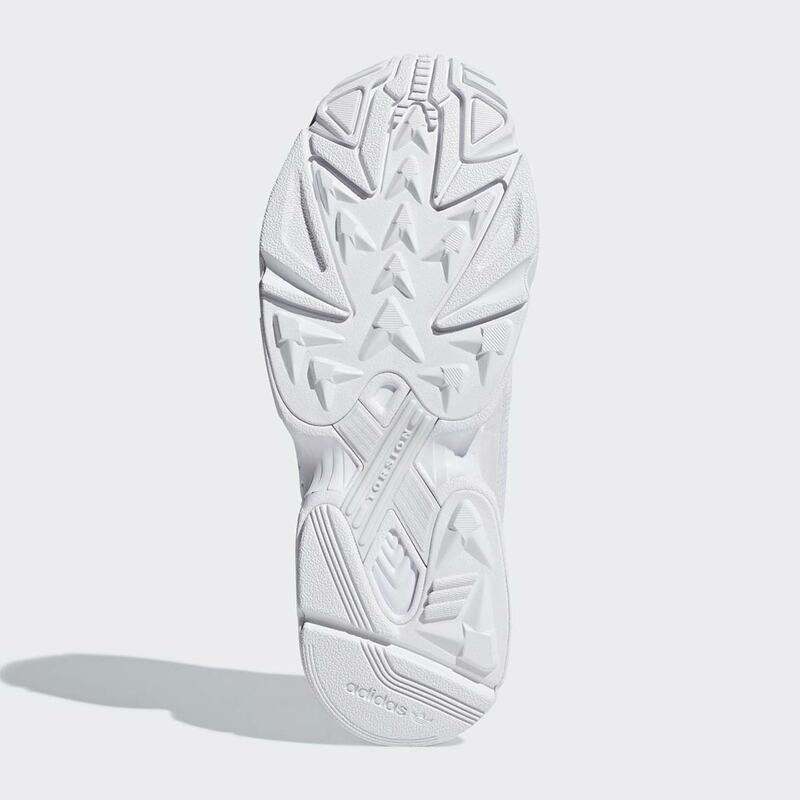 White leather arrives on the heel, and a shiny reflective silver appears on the lateral forefoot mudguard for a flash of flair. 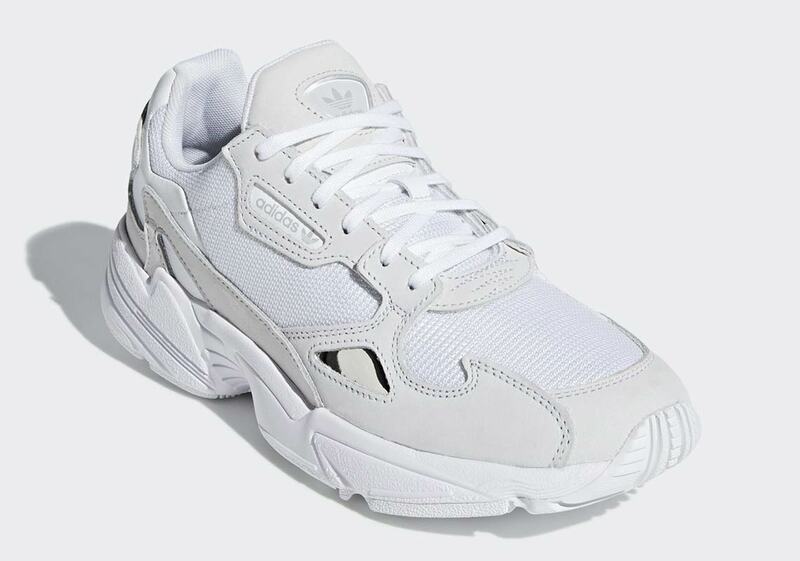 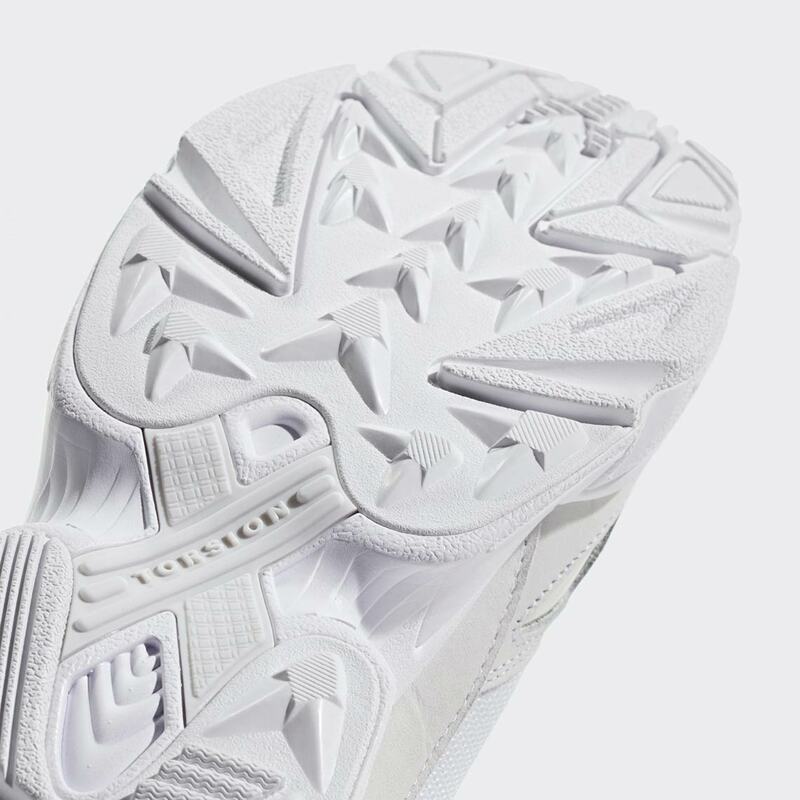 To complete the airy look, the aggressive midsole and textured outsole are both dressed in a tonal white as well. 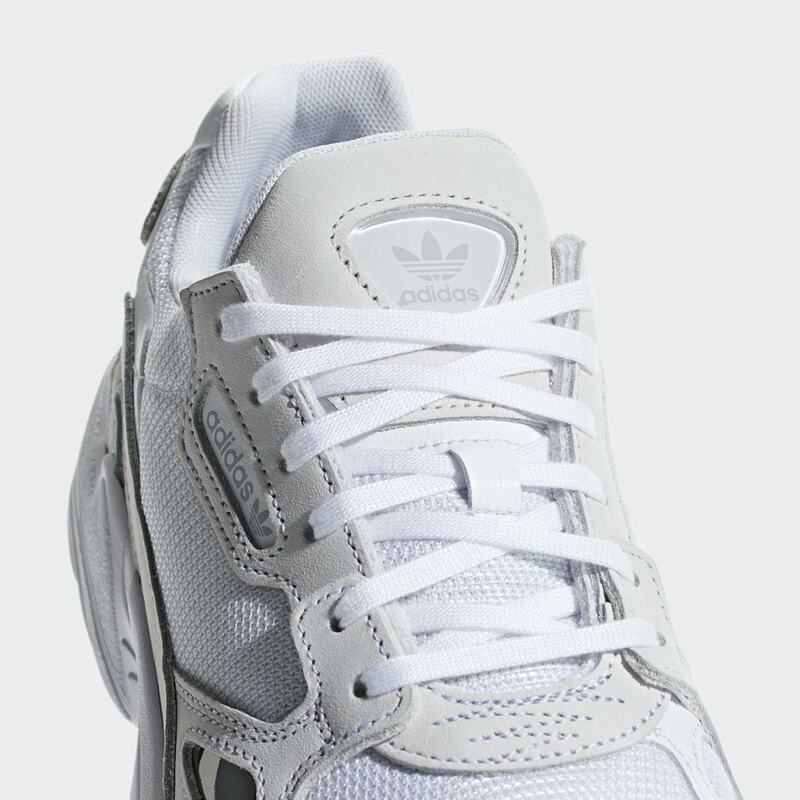 Enjoy a full set of official images below, and look for these light-colored kicks to arrive on adidas.com and at authorized Three Stripes stockists in the coming weeks.